What started out as a chance meeting at a birthday party for a mutual friend blossomed into a sweet romance full of dancing and hockey games! It was on the way to one of those hockey games that Hal Penchan got down on bended knee in front of Crescent Court to ask Lindsay Smith to become his wife. 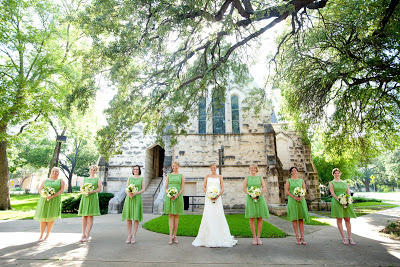 Lindsay and Hal tied the knot on July 31, at the lovely St. Ann’s Catholic Church in Coppell. 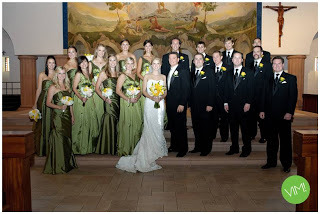 Lindsay wore a beautiful A-line lace gown with a ribbon sash while her bridesmaids wore their choice of three different full-length gowns of moss green. The ladies all carried charming bouquets of happy yellows and whites. 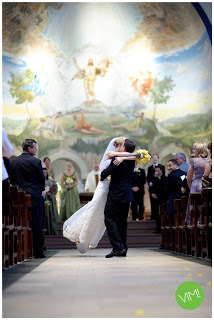 In a fun, impulsive move during the recessional, Hal swept Lindsay up and twirled her around for a sweet kiss halfway down the aisle! Their ceremony was at 2:00 in the afternoon, followed by a break until the action continued at their reception at 7:00 that evening. 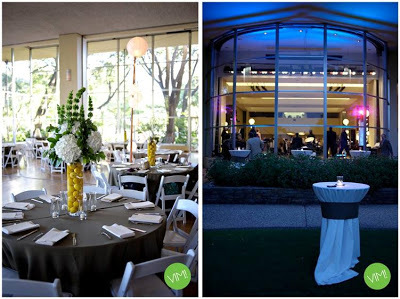 The celebration was held at the gorgeous Grand Hall of the Texas Discovery Gardens in Fair Park. The yellow, white and green theme was continued in their décor, complete with lemons galore, a perfect accent for a hot summer night. 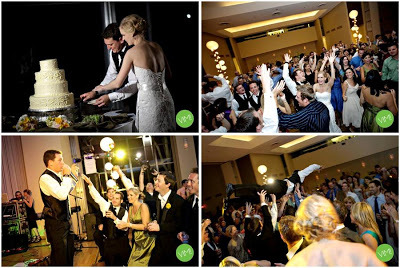 The couple and their guests enjoyed a delicious buffet from DC’s, then danced the night away to the high energy sounds of the fabulous party band, Signed Sealed Delivered. The groom even got up on stage and rapped to Juicy by Notorious BIG, followed by a crazy stage dive! After the cake cutting, bouquet and garter toss and hours of dancing, the band’s horn section lead the happy couple out through a shower of rose petals for the limo to whisk them away for the night. 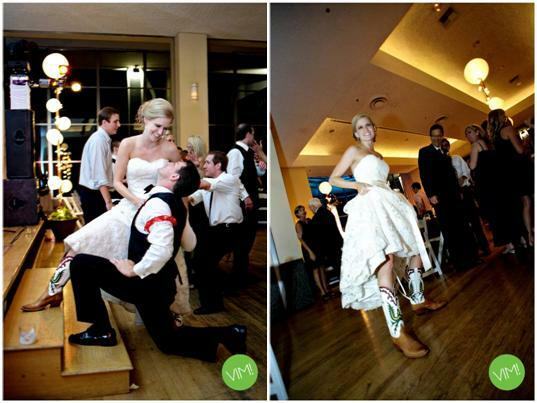 By the way, check out the boots the bride put on for the party! 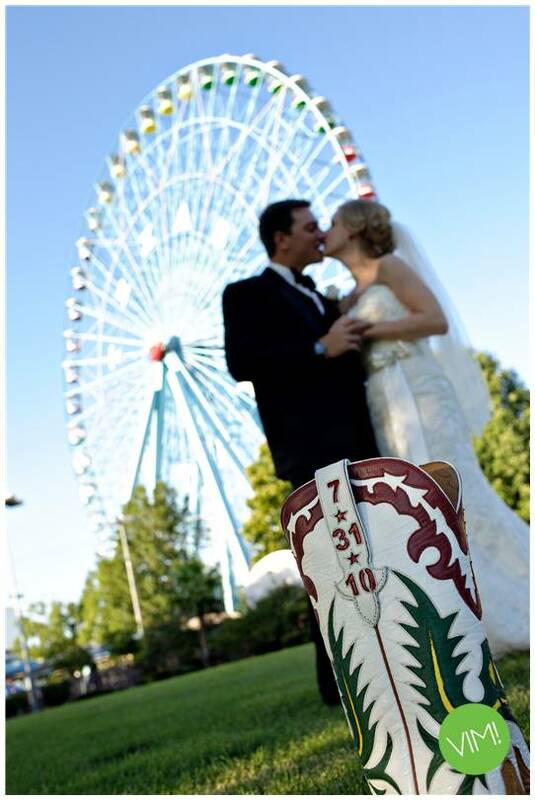 They were specially made with the couple’s wedding date on the pulls! 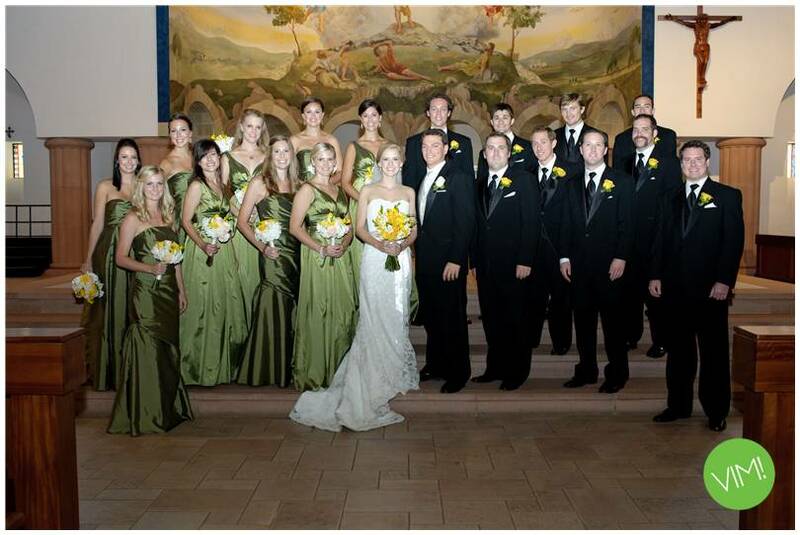 Thank you, Lindsay and Hal, for choosing us to help make your wedding day dream a reality! We wish you a long and happy marriage! The design genius behind Alvina Valenta has launched a new company, Victoria Nicole, and StarDust is the only salon in Texas to have the privilege of carrying the stunning collection. This weekend, we are thrilled to welcome Victoria Nicole’s lasted wedding gown fashions, straight off the runways of New York! Call today for your appointment during this show: 972.781.1619. For more information on these beautiful bridal gowns, visit the company’s website: http://www.victorianicole.com/index.html. Short and sassy continues to reign in the world of bridesmaid dresses. Brides are really embracing the trend of having their girls wear short dresses, which give off a fun, fresh and flirty vibe. While shorter dresses are less formal, they can still be very nice, and are especially perfect for daytime or more casual weddings. The main thing to remember is that with a short dress, shoes matter! 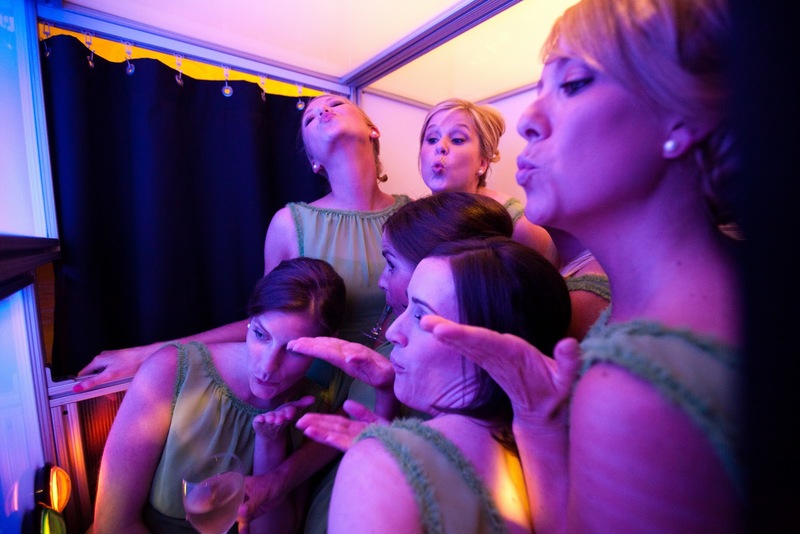 Be sure your bridesmaids look their best by having them all wear matching shoes. Something that matches the color of the dress or some simple neutral shoes like a metallic strappy sandal will go long way toward unifying your wedding day look and carrying your theme throughout every little detail! One final comment…. please, please have your maids in long gowns if your wedding is more formal or after 6:00 p.m. Short gowns, while cute, are rarely elegant and you should think about your wedding photos in 10 years – how do you want to remember your wedding down the road? StarDust is proud to carry many designers at both our West Plano Salon and LuLu’s in Uptown Dallas who offer beautiful and fun short bridesmaid dresses. Come by and see what we can do to help make your wedding day vision all you dreamed it could be! Most industries have professional organizations to provide members networking and continuing education opportunities as well as to hold them to a higher standard. The medical industry has the AMA, attorneys have their bar associations, and teachers have numerous professional associations. 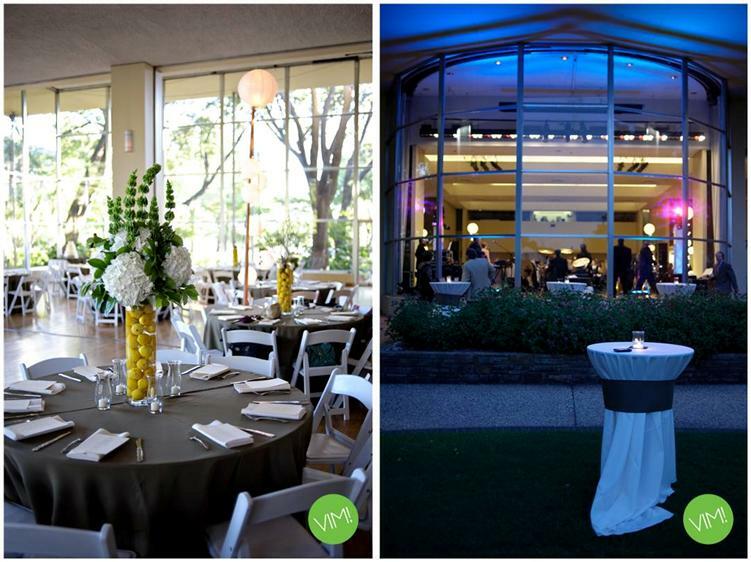 The wedding and event industry is no different. We have organizations that cover all categories of vendors, such as ISES (International Society of Event Professionals) and JWI (June Wedding, Inc.), but we also have an association made up solely of wedding planners: the American Association of Certified Wedding Planners (AACWP). 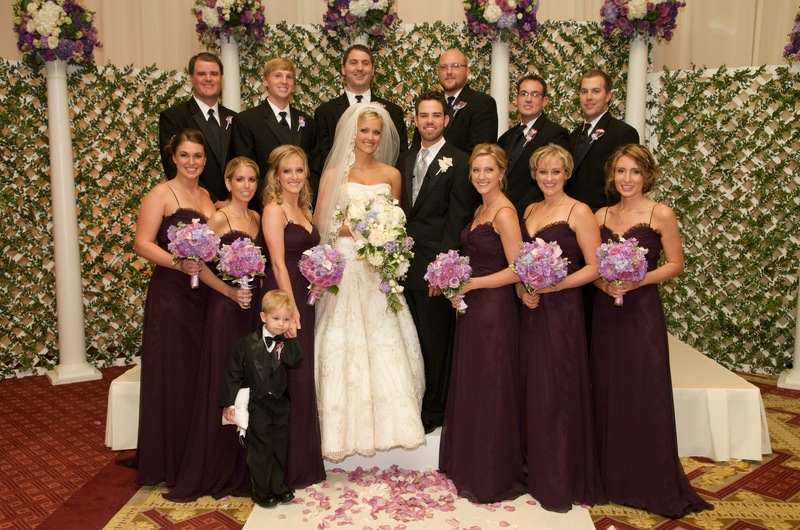 StarDust wedding planners are certified by and active members of the AACWP. This organization provides support, resources and networking, as well as continuing education for its professional wedding planner members. AACWP planners commit to adhere to the group’s strict code of ethics and have undergone a thorough application process, which included reference checks with former clients and vendors. When it comes to hiring someone to plan and execute the most important celebration you will ever host, do not skimp! Hire a planner that is educated, experienced and informed. In wedding planning, the saying, “you get what you pay for” really rings true and there is no chance for a do-over when it comes to your wedding! The going rate for a certified wedding planner for “weekend of” or “month of” services averages around $2,000, while for full service you can expect to pay somewhere between $4,000 and $7,000, depending on the complexity and size of your wedding. If the rates you are quoted are significantly lower, look around. Be sure and get references from at least two former brides, and then CALL those brides to get their feedback on their experience with the planner and their perception of the planner’s abilities. Lastly, if someone says they are certified, find out by what organization and check them out. Unfortunately, many planners are not well trained, nor do they have the experience necessary to plan a wedding. Learn more about AACWP certification and the organization’s rigorous membership standards at their website: http://www.aacwp.org/. 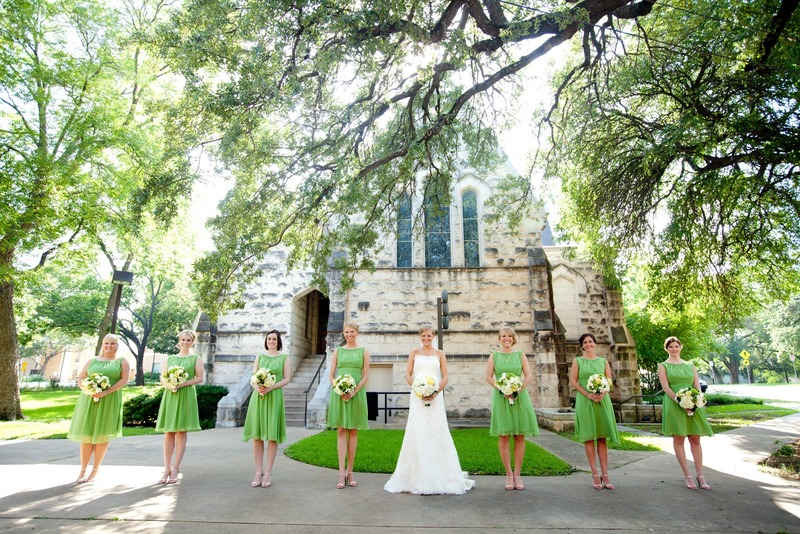 On a beautiful Austin day this past June, Kristin Avots married Kip Murphy in the historical All Saints Episcopal Church on the University of Texas campus. 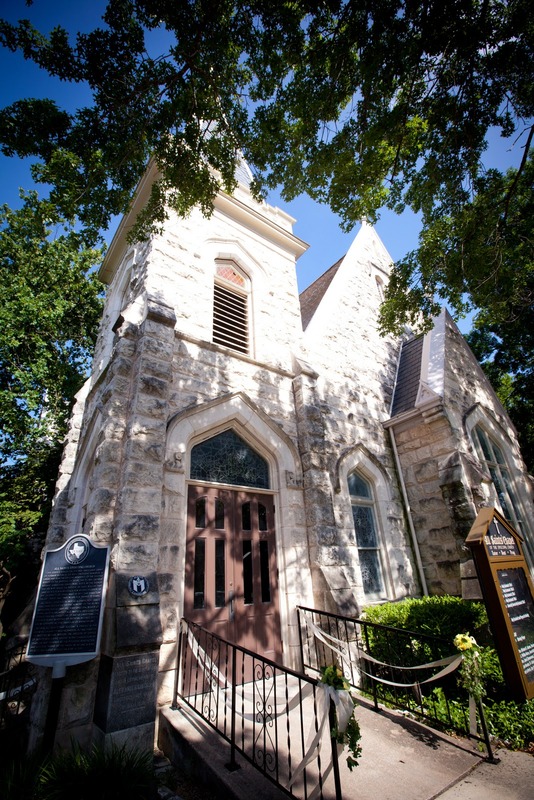 The stunning old church holds a special place in this bride’s heart as it was the same one her parents married in more than 30 years ago! Kristin, an attorney, and Kip, a physician completing his residency in Temple, Texas, committed their lives to one another in front of 240 of their closest friends and family, including their large wedding party of 24! 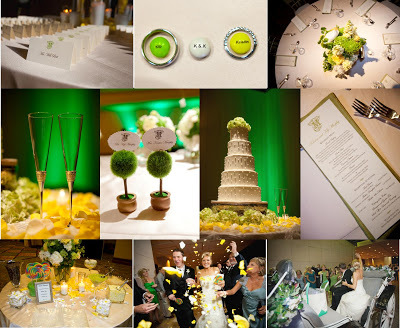 The sweet green and yellow themed celebration continued at the Hilton Austin and included lots of details with a beautiful “M” monogram, a photo booth and a delectable candy bar in the fun theme colors. The bride’s father toasted the couple and spoke movingly about his parents, immigrants who had sacrificed everything for a better life in America. The couple was sent off in a hail of white and yellow rose petals as they boarded a horse and carriage. We were honored to be part of this sentimental and fun celebration. Thank you Kristin and Kip for entrusting your special day to us! We wish you a lifetime of love and happiness!